The Mill Arms in Dunbridge, a newly refurbished pub in the heart of the New Forest with bar, restaurant, conservatory, a large function room, skittle alley, six en-suite bedrooms and several entrances required a reliable, modern, economical fire system upgrade. The upgrade, however, could not cause disruption to this vibrant yet homely pub. Working closely with our customer Focus Complete we set about designing a wireless fire detection and alarm system to BS5839 – 2017 L2. The project quickly rolled forwards, It was not long before we were on site to conduct a Wireless Signal Survey to ensure system stability, signal levels and compliance with EN45-25. With careful planning for locations of our multiple Euro-Fi Translator and Expander Modules we were sure the Mill Arms would have an extremely well performing system for years to come. The Mill Arms would now benefit fully from a wireless install. 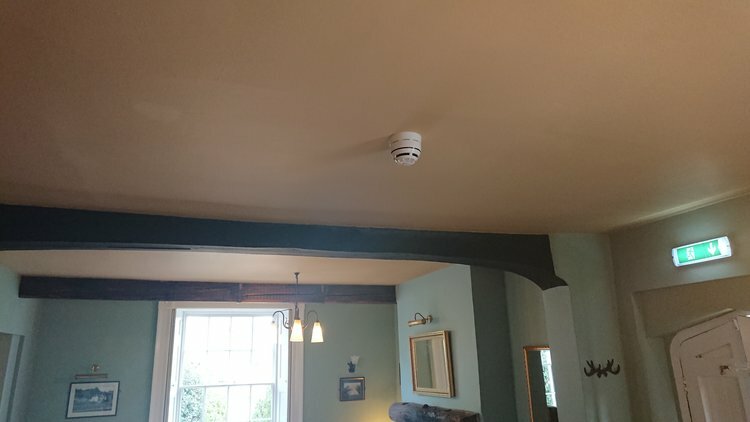 Focus Complete’s team of highly skilled engineers were able to install the new wireless system causing extremely little disruption to the pub and its guests. 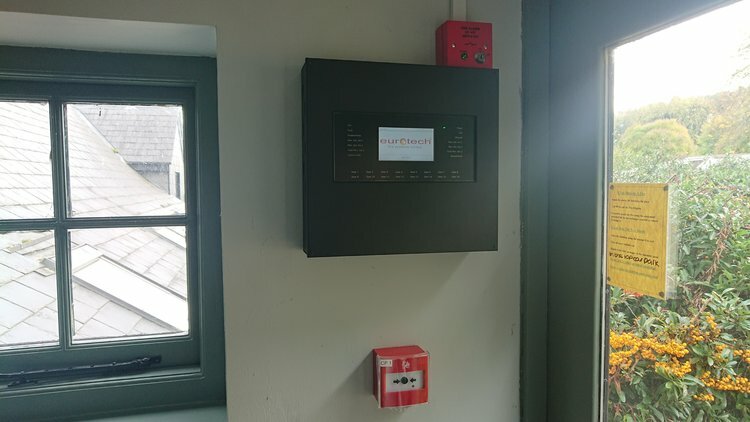 The Wireless system was controlled by our Toccare Touchscreen Intelligent Control Panel, the Teledata One Panel is fully customisable with personalised logo, a colour touch screen, can manage wired and wireless devices simultaneously with a hybrid system design. 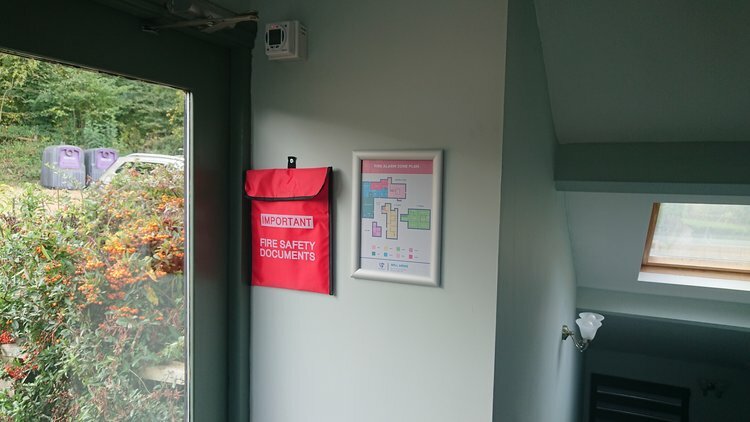 with its sleek contemporary design, it offers an unobtrusive, easy to use panel to provide your business or residential premises with the highest level of protection. To learn more about how a wireless system may benefit you, please feel free to call the team today on 0203 141 0999.